While you may just brush it off, noticing foul smells that come from the drains in your home could be cause for alarm. 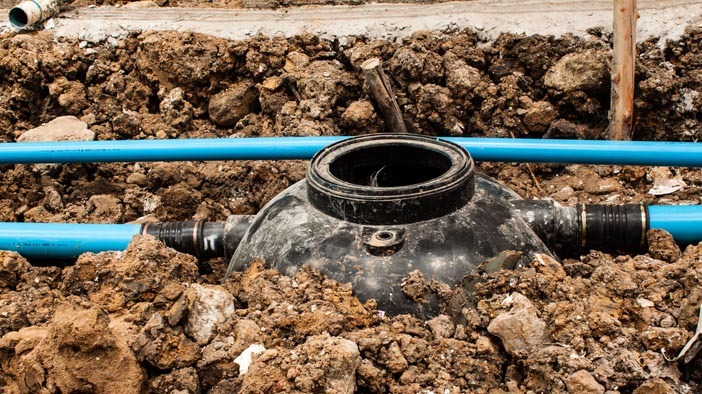 If you have a septic pump that is part of your septic system and drain odors are an issue, you need to contact the pros for septic tank pump repair service in Seattle. You can trust our trained septic experts at Schleg Valley Construction to take care of your septic needs. In addition to foul odors, another symptom of a septic problem will be one or more drains within the home being very slow to empty. You could also have frequent clogs in your drains or you are noticing gurgling noises when you flush the toilets. The last thing that you want to happen is to have sewage that will start to come back up into your drains, as this can be a toxic situation for your family. Schleg Valley Construction holds all of the answers that you are looking for when it comes to your septic pump and other pieces of your septic system. The pump is in place to keep wastewater moving smoothly but this is an element that is far from perfect. There could be a situation where your septic pump can start to clog or it could fail, which means that you need to have professional help to get it fixed as soon as possible. In addition to septic pump repair, Schleg Valley Construction is available to help with septic pump replacement, troubleshooting, septic pumping, regular maintenance, and much more. Septic tank pump repair service in Seattle will get you the results you need. Call Schleg Valley Construction at (425) 312-6750 for an appointment.